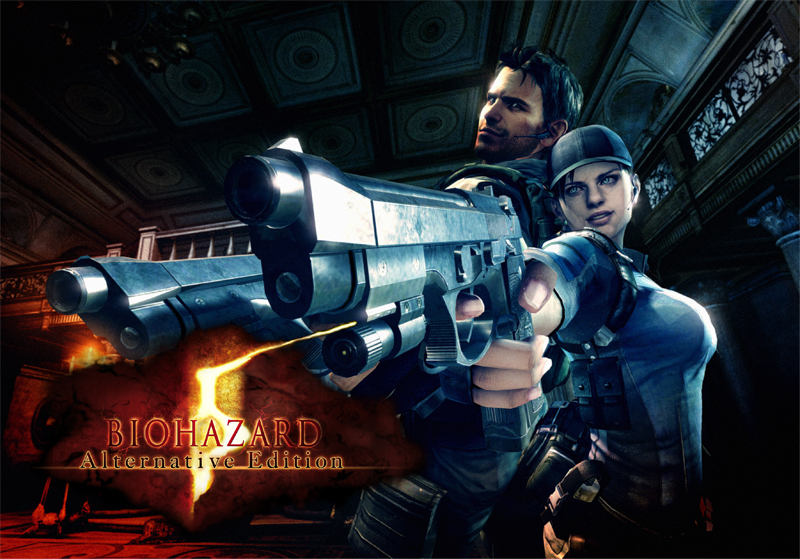 At Tokyo Game Show 2009, Capcom announced revised edition to their famed horror action Bio Hazard 5(a.k.a. Resident Evil series in some countries) for PS3 console. Here's the further information about the game. 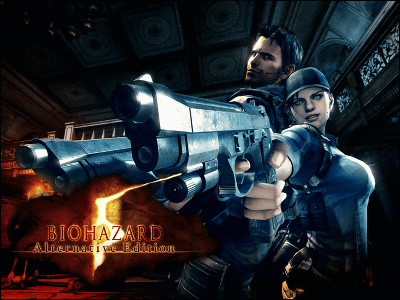 According to the news release set by Capcom, they are to relase the game in Spring 2010. The game will support new motion controller(existing DUALSHOCK3 controller also supported). Not only brush-up in gameplay, there will be new episode added to the game, good news for who already has former version of it. 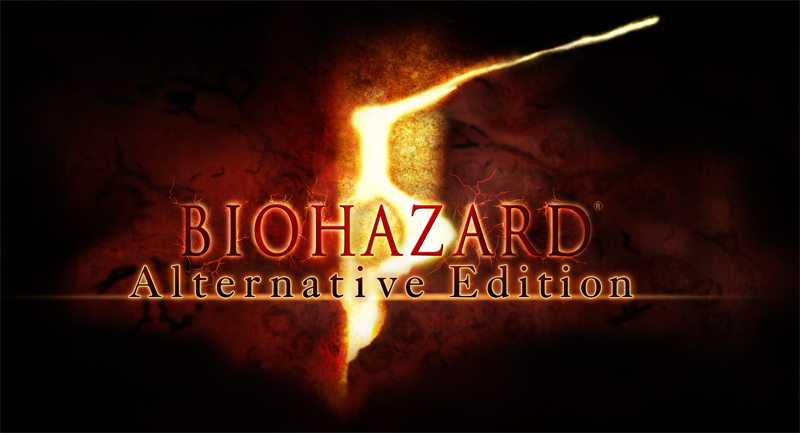 As of online co-op, players of both editions can co-op but the new episode can be played by the new version's players only. They hints us that there could be an episode Jill Valentine becoming player character again. And here's the trailer shown at Tokyo Game Show 2009, now coming online. Previous >>Ever Heard of Vanuatu where Men Paint “USA” On Their Chest and March under the Stars and Stripes?